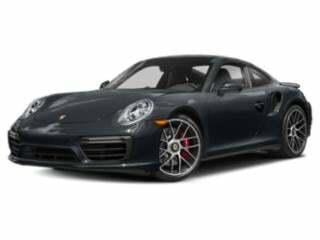 Porsche Prices and Values: Porsche was established in Germany in 1930 by Ferdinand Porsche and is credited with designing the first Volkswagen. More than 28,000 auto racing victories and as the World’s largest sports car manufacturer, Porsche has proven where its focus is. Porsche continues to grow in worldwide appeal while expanding its lineup to include SUVs. 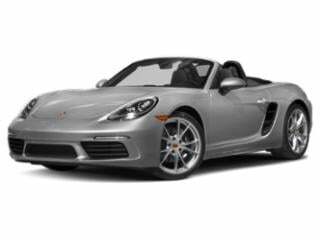 See Porsche pricing below or browse Porsche deals. The 718 Boxster is as agile as it is good-looking, complete with a healthy list of luxury standard features. 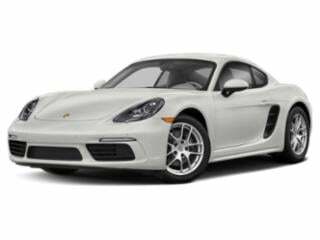 Few sports cars offer the luxury, grace and agility as the one-of-a-kind Cayman. Porsche’s iconic 911 remains its flagship model for countless reasons. 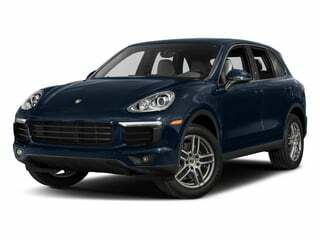 Speed, luxury and the convenience of a crossover SUV merge in the elegant Cayenne. 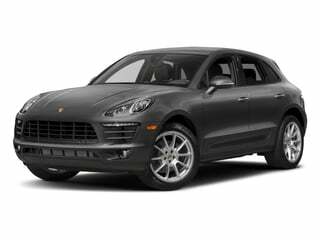 The Macan is an elegantly styled and luxurious compact crossover SUV. 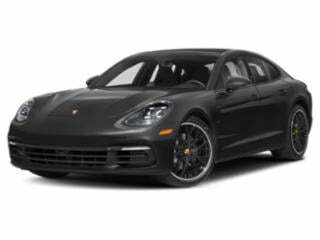 The Panamera gives sedan lovers true speed and luxury grit, and has helped Porsche evolve its lineup to cater to new markets.